Have you tried wild boar before? 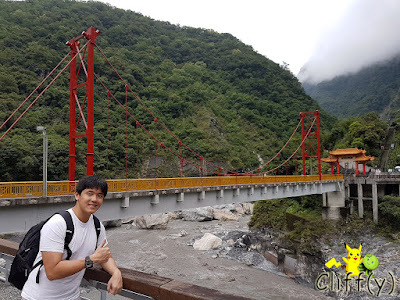 My BFF and I made a brief stop at the village of Tianxiang for lunch after a morning of trekking at Taroko National Park. We'd initially wanted to dine at Mei Yuan inside Silks Place Taroko Hotel, but apparently it was booked for an event that afternoon. As such, we went to Tian Xiang Restaurant to enjoy simple Taiwanese fares. 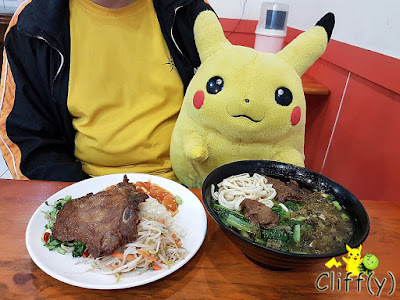 Pikachu was eating voraciously while eavesdropping at the conversation among some Japanese tourists seated next to us. I'm not sure if you can see the white rice in the picture above, but most of it was covered by the spare ribs that turned out to be tender and juicy. Of the three side dishes, I enjoyed the stir-fried eggs and tomatoes the best as they were delectably sweet and sour. 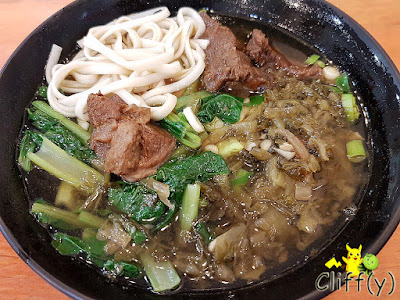 The beef noodle wasn't as flavourful as expected, but it wasn't too shabby. The soup, in particular, was leaning more towards the thin side. Having said that, I was delighted by the noodle as it was quite bouncy. 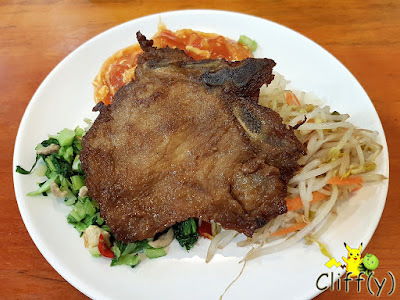 There were lots of vegetables in the big bowl, as well as an adequate amount of the red meat that was acceptably tender. 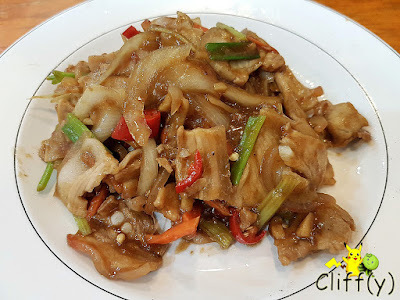 As we'd never eaten wild boar before, we decided to order a plate of sliced Taiwanese boar stir-fried with onions, garlic, spring onions and chili slices. The meat was just a little bit gamey, and I'd actually prefer something tenderer. Overall, the dish was pretty flavourful, but not value-for-money. After the meal, we got something to drink from a 7-11 store nearby. 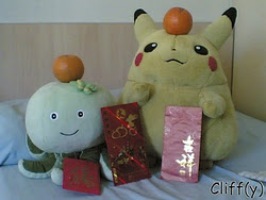 Pika's advice: You may want to consider the set meals, starting from NT$600.00 (~S$26.85) for a set of three dishes, soup and rice.